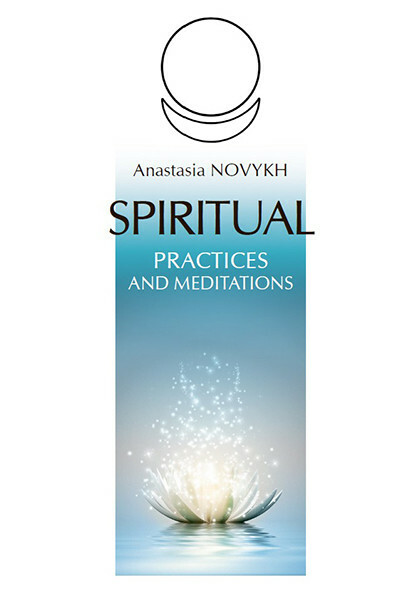 Anastasia Novykh's books answers many questions. Who am I? What is the meaning of my life? How to understand myself? How to stop suffering and learn to control my thoughts? How to change my life and my destiny? What is the true nature of man? What is science keeping silent about (human structure in the invisible world) and why is there still this conspiracy of silence? What happens to a person after death? Does he have a soul? What is the soul, the personality, the connection between them and what is their purpose? What awaits the soul, the personality, and the body after death? What are the secrets of the universe, of micro and macrocosm? What is the Animal mind? How to study the system of the material world and learn to live without its encoding influence? How not to become a slave to this world? What awaits the human being and humanity in the coming decades? How can one change oneself, one's destiny, life of the surrounding society, in order to survive in the conditions of global cataclysms and gain spiritual salvation?